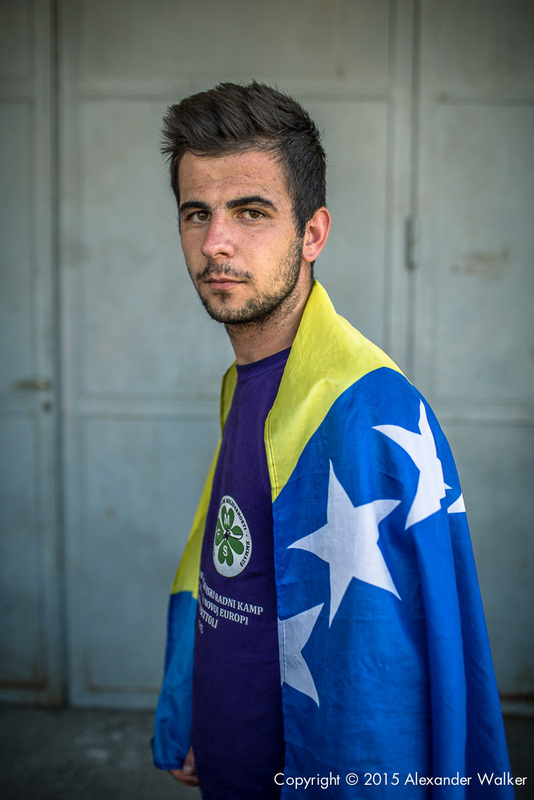 On my recent assignment in Bosnia, after working in Visegrad for a few days, we made out way to Srebrenica for the next part of the project. 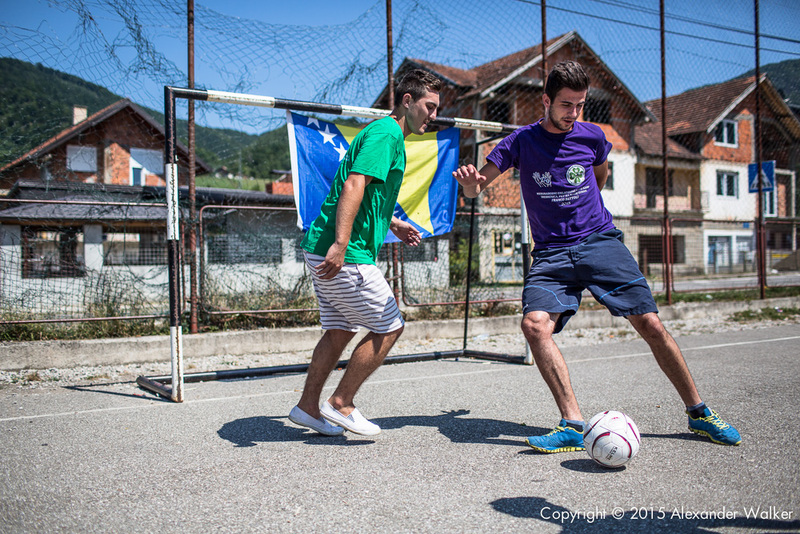 Before my visit, I told a charity who I work alongside, The Homeless World Cup, I would be visiting the area and by complete chance, the Bosnian team happened to be training in the next village along. 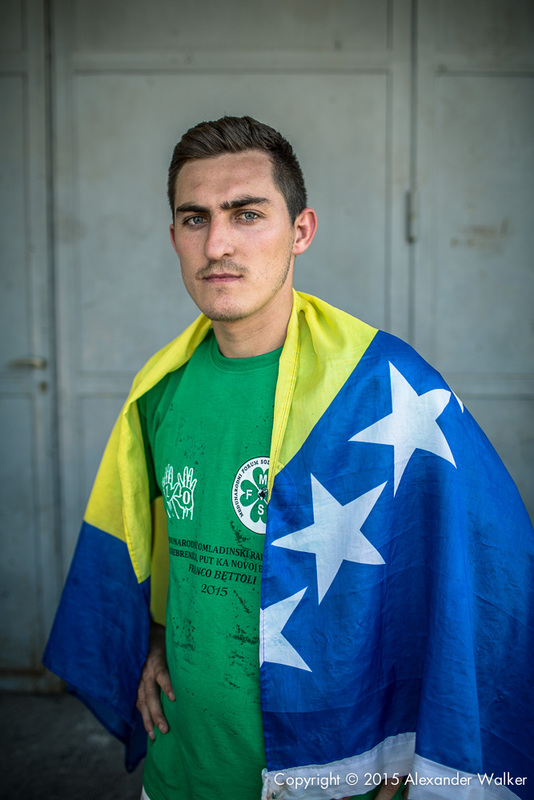 Only two of the players were training that day, along with the coaches, however we took the opportunity to produce a Pre-tournament feature, and take a few portraits, which turned out extremely well considering the gear we had available for our documentary assignment.